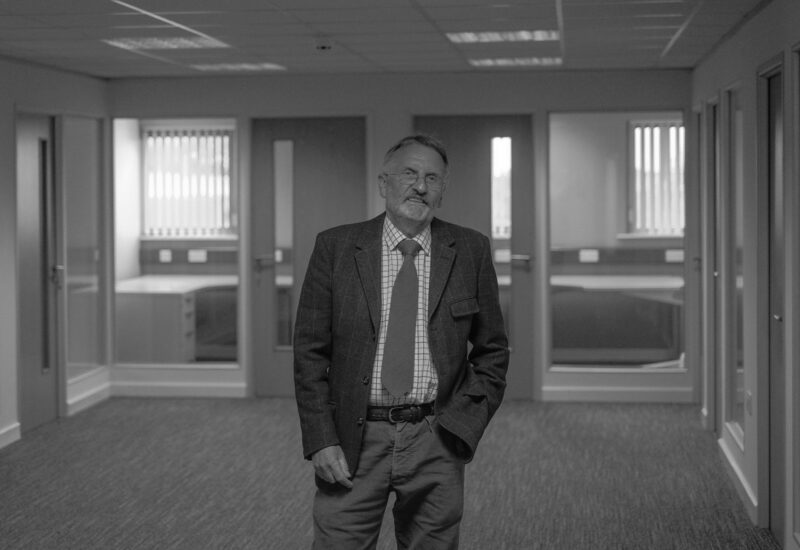 I qualified in 1975 and was made a Fellow of the Royal Institution of Chartered Surveyors in 1985. I have a Degree in Law which has assisted in me in advising our Clients and interpreting property related legal matters. I was also awarded a Masters Degree in Building Conservation and Heritage and I have always held an interest in historic buildings, regularly undertaking building surveys in this sector. I was previously the Chairman of the Lancashire Valuation Tribunal. I have been active in all sections of the Commercial market on the Fylde Coast, Preston areas, West Lancashire and the South Lakes areas, being appointed to the panel of all the major Clearing Banks. I have specialist knowledge of the hotel and leisure market. As well as advising Banks and other Lenders on individual transactions and market sentiment I undertake Schedules of Dilapidation and Schedules of Condition and advise on development and acquisition and Landlord and Tenant matters. I am regularly appointed as Single Joint Expert for both residential and commercial properties.